PLEASE NOTE: W2s have been mailed to all 2018 employees. You may also access them electronically. If you need logon information, contact your Account Manager for assistance. At Job1America, Inc. we have vast years of experience in human resource management, recruiting, staffing and financial management. We possess a long history of demonstrated commitment to providing quality service and maintaining strong client relationships honed during our careers servicing institutional and corporate clients. Job1America, Inc. is committed to providing the most qualified workforce for our clients. In addition to our own internal recruiting and staffing resources, we will utilize the services of strategic staffing suppliers, as necessary, to ensure the fulfillment of all client work orders. We can manage your staffing suppliers so you can focus on your business. 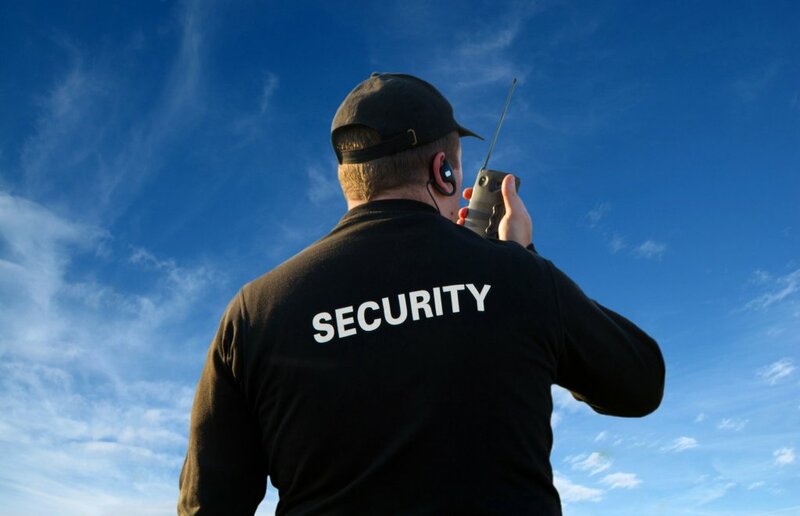 Providing security 24/7/365 to your facilities nationwide. Providing on-site management of workforce to your larger facilities. Providing business guidance and management business practices to help your business succeed. We can work to identify, screen and qualify minority suppliers to meet your business diversity objectives. Want to join the Job1America team? Click the button to learn more about our opportunities!